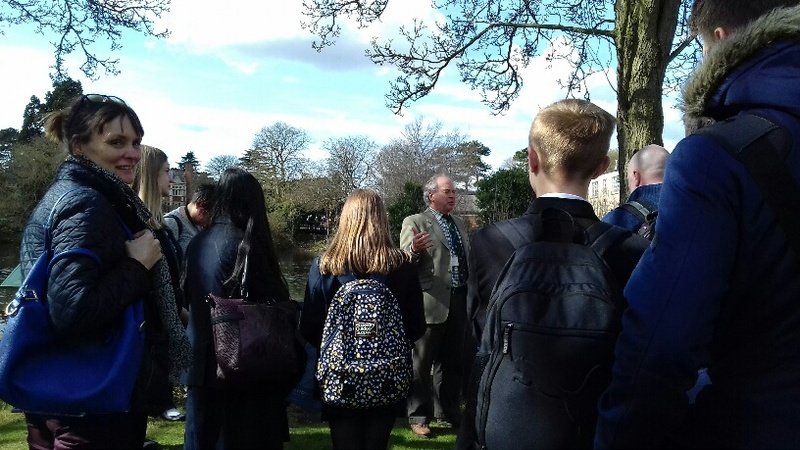 30 teenagers from Sewell Park Academy and Flegg High Ormiston Academy left Norfolk this week to challenge their maths minds on a visit to the iconic Bletchley Park. The event was organized by Take Your Place – a programme focusing on improving progression of targeted young people in year 9-13 to higher education. For Take Your Place, the project is all about raising aspirations. 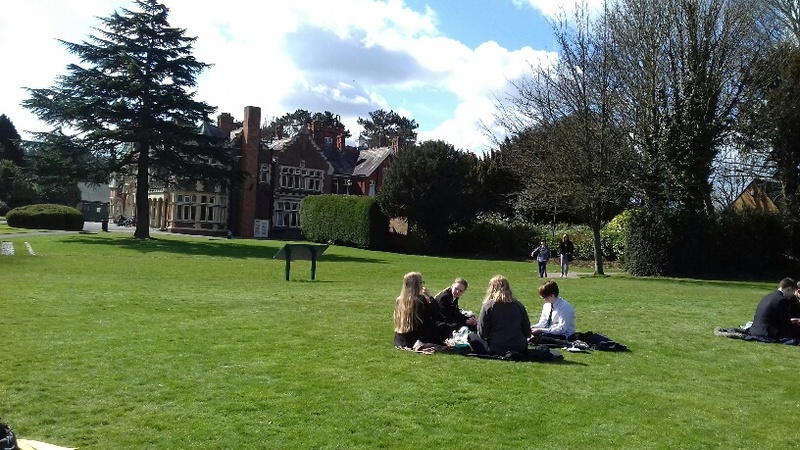 “We are delighted to have the opportunity to bring students to Bletchley Park, a place that epitomizes careers in science, technology and maths. Yet it also has a very real place in our recent history which covers Britain in the war, code making, diplomatic intelligence work and early computing,” said Helen.